OUR EYES SPEAK A LOT!! Eyes are an important part of our body. 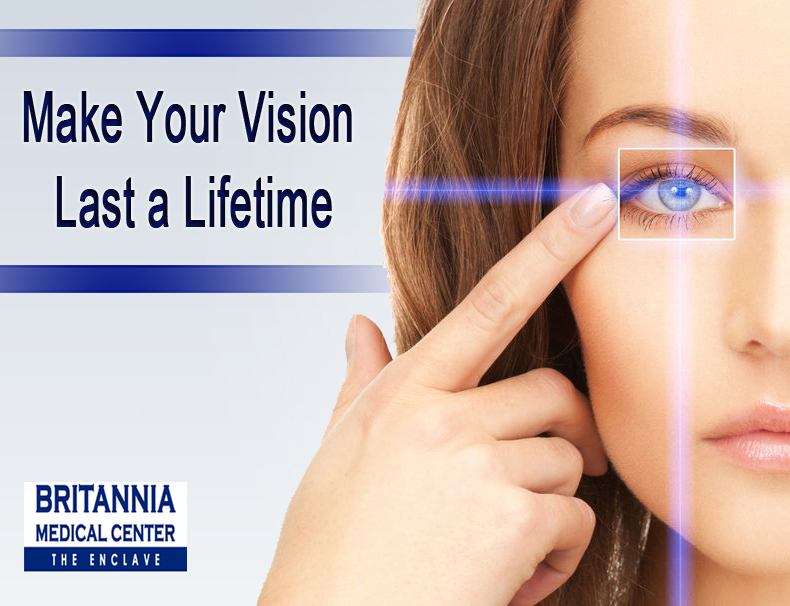 Just like any other organ of our body, eyes too require proper care. Eyes are very sensitive that require utmost care. 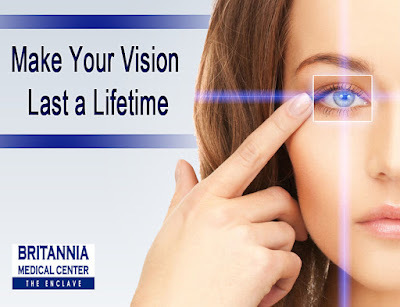 So, try to make a routine visit to an eye specialist in order to decrease the eye health risks. Please confirm when you call to request an appointment. When it comes to our health, we often visit our doctor or nurse regularly to make sure our bodies are healthy. But what about our eyes? They’re not always top of mind, but they are just as important. Use protective eyewear. Protect your eyes when doing chores around the house, playing sports, or on the job to prevent eye injuries from happening. This includes wearing polycarbonate safety glasses, goggles, safety shields, and eye guards. Wear sunglasses. When purchasing sunglasses, look for ones that block out 99 to 100% of both UVA and UVB radiation, so you can keep your eyes healthy. Prolonged exposure to sunlight can increase your risk for getting an eye disease. A wide-brimmed hat offers great protection too! For the most part, chronic cough because the aftermath of a cold or other viral infection. Unfortunately for many, they ignore the symptoms of a cold which can turn into a very bad cough. It is best to take medicine for cough and cold immediately as soon as you notice symptoms or feel like you’re about to get sick. This happens when the nasal passages are blocked due to the swelling from inflamed blood vessels. Basically the membranes that make up the lining of your nose is swollen hence the feeling of a stuffy nose. After getting a cold or flu, your airways will automatically get irritated. 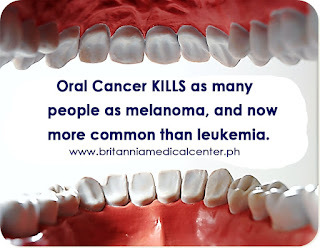 This is why you need to drink medicines and plenty of water to keep it from getting worse. It’s a known fact that if we are sick, our stress levels increase dramatically. And this is bad for our cold because stress, especially if it’s chronic can make our colds last longer. Take some down time to relax and reduce your stress a little. There are medicines that come with a ‘drowse’ effect which makes you sleepy and urges you to rest and take a nap. This is especially helpful to keep your stress off the grid. Don’t forget to aim for 7 to 8 hours of sleep at night too! When your airways are raw and irritated after a cold, it’s easier for bacteria to invade. Bacteria can cause many more severe illnesses such as sinus infections, bronchitis and pneumonia. If you have a fever or pain along with your lingering cough, a bacterial infection could be the reason. See your doctor if symptoms persist as you may need to take an antibiotic for this special case. This act of expelling a sudden and uncontrollable burst of air through the nose and mouth goes hand in hand with cough and cold. Did you know that it’s possible for sneezing to get worse? Along with intensified sneezing comes burning, itchy or watery eyes and extreme discomfort overall. 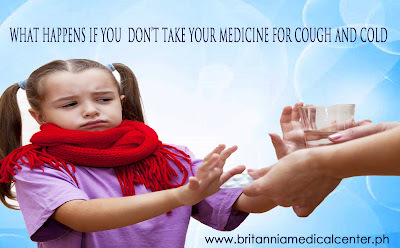 If you acquire cough or cold, it is best advised to immediately drink up on your meds to treat it immediately. Or else, it could get worse. 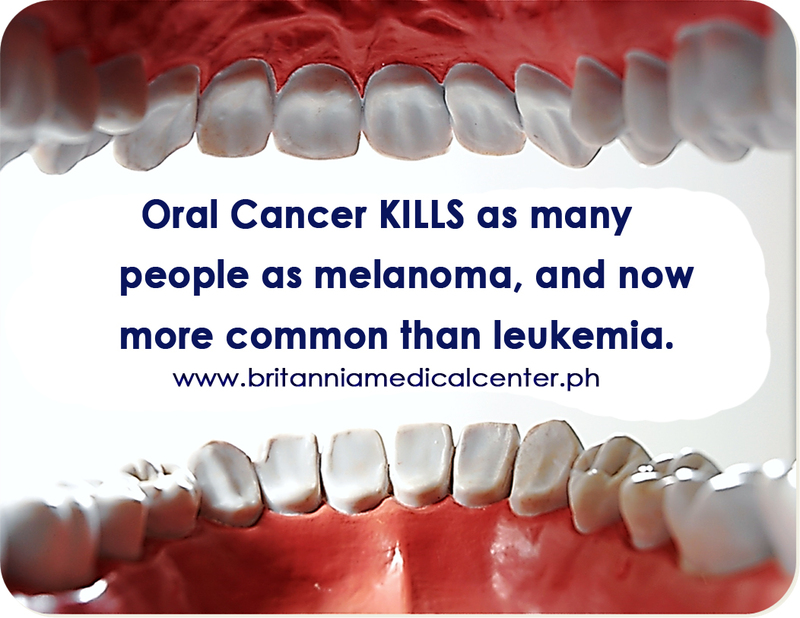 As mentioned above, many complications will arise if you don’t take your treatment quickly. Stay safe and don’t forget to take your medicines. Yes, uncontrolled high blood pressure (HBP) can injure or kill you. It's sometimes called "the silent killer" because HBP has no symptoms, so you may not be aware that it's damaging your arteries, heart and other organs. But remember, these are not symptoms of HBP. High blood pressure is a symptomless disease except in its most extreme cases known as hypertensive crisis. Individuals whose blood pressure is higher than 140/90 mm Hg (140 systolic or above OR 90 diastolic or above) often become patients treated for serious cardiovascular problems. Is your blood pressure increasing your risks for these serious medical problems? Visit Britannia Medical Center- The Enclave and learn your likelihood of heart attack, stroke, heart failure and kidney disease - and how simple changes can make a difference. Both of these are due to excessive sun exposure. But, the main difference between heat stroke and heat exhaustion is, heat exhaustion occurs when a person is severely exhausted and is not hydrated properly. Lack of fluid in body or fluid, electrolyte imbalance leads to heat exhaustion. On the other hand, heat stroke occur when a body is not able to regulate its temperature in severely hot climate, usually due to sun stroke. Heat stroke is more severe and is a medical emergency. It is one of the most severe form of illness. In heat stroke, body loses the ability to regulate the temperature within and that eventually leads to this condition. If not treated immediately, it could even damage the brain and other parts of nervous system. Children who play and who are involved more in sports or other physical activities should keep themselves hydrated. Enough water in the body and fluid balance is important in order to get rid of heat produced within the body during exertion. If a person is not hydrated properly then no such process would occur, body would not be able to get rid of excessive heat and thus heat exhaustion occurs. 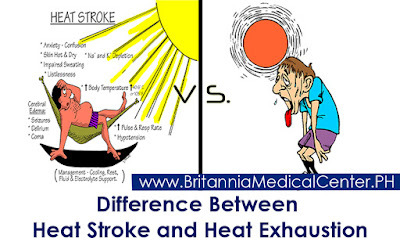 Heat stroke is more severe than heat exhaustion. Heat exhaustion is due to dehydration while heat stroke is not. In heat stroke there will be flushed skin with no sweating. Body will be fatigued in heat exhaustion but in heat stroke the fever rises up. 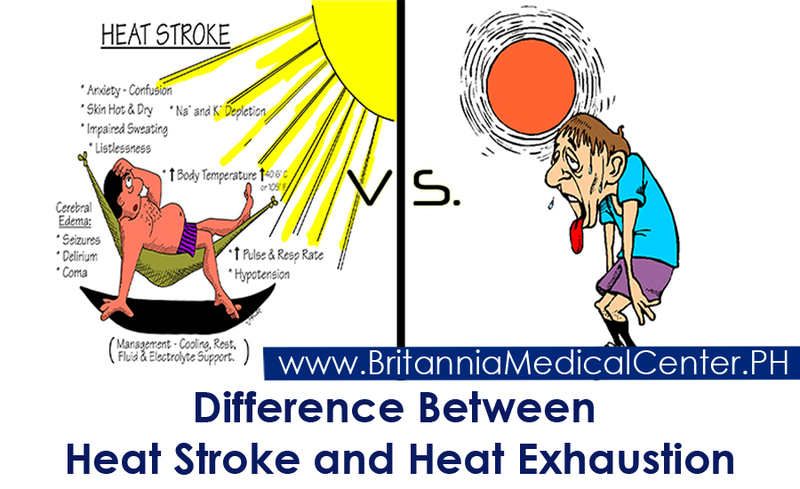 In heat exhaustion, the patient experiences weakness but in heat stroke, patient experiences severe headache. In heat exhaustion the skin will be clammy as compared to that in the case of heat stroke. Heat exhaustion leads to irritability while heat stroke more commonly leads to loss of consciousness. In heat exhaustion the patient will face nausea or even vomiting but in heat stroke, decreased responsibility. Stay hydrated by drinking lots of non-alcoholic, non-caffeinated beverages, even if you're not thirsty. Water is good, but sports drinks are better if you are engaging in vigorous activity in high temperatures. Symptoms of myocardial infarction, or heart attack, are different in men and women. Experts say signs of heart attack exhibited in men are not displayed by women. Extreme chest pressure is one symptom. 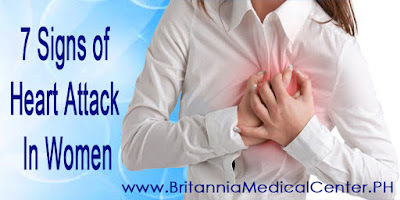 Its important to understand the signs of heart attack in women as it can happen at any time. More than 70% of women suffer from extreme fatigue before a heart attack. They suddenly feel exhausted even after small tasks like getting up from a chair and going to the kitchen. Flu-like exhaustion is also experienced by women. If you are unable to fall asleep it may indicate a heart attack. Its difficult to detect this sign as it may be due to many other reasons, if you notice any unexplained reasons or prolonged disturbance in your sleep this may be warning you of a heart attack. One study found almost half of women who had a heart attack experienced sleep disturbances beforehand. If you are experiencing mild pain in your jaw, back, shoulder, neck, or ear, these are signs of heart attack. Women usually don’t feel the numbness in chest and shoulder like men, but may feel tightness running along their jaw and going down the neck. These mild pains can expand down to shoulders towards left side. Pressure in breastbone and upper back are also signs of heart attack in women. Sudden pallor for no apparent reason is not a good sign and may be an indicator of heart attack. More than 40% of women feel dizzy and break into a cold sweat before a stroke. Why choose a plastic surgeon who is Board Certified? Cosmetic surgery is elective surgery. If you are considering cosmetic surgery, you should be aware that you can make certain decisions that can minimize the risks and possible complications of surgery. The most important decision is your choice of surgeon. The vast majority of patients are anxious and uneasy about the process of choosing the right doctor. Many do not know where to start and what to look for. The choice becomes more complicated when they are faced with a myriad of doctors offering cosmetic surgery services. 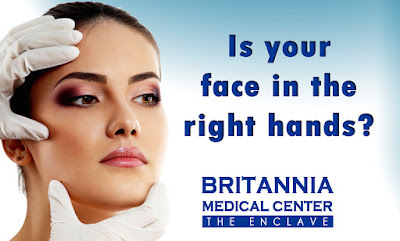 Aside from the legitimate plastic surgeons, one may encounter general surgeons, ENT doctors, ophthalmologists, obstetrician-gynecologists, dermatologists and general practitioners all offering expertise as "cosmetic surgeons". It is not only in the Philippines that one finds this situation. One can encounter this in almost all countries where cosmetic surgery is being practiced. In the Philippines, having a medical license allows a doctor to be able to practice a wide range of surgery, including cosmetic surgery, even if the doctor has not had extensive training in this particular field. I surmise that the reason why the law has not been updated or revised is to enable medical practitioners in underserved rural areas to be able to perform life-saving surgery in emergency cases. However in urban areas where one can avail of the expertise of specialists, it still is the case that patients are not able to distinguish who are the doctors who have undergone legitimate training in cosmetic surgery. Under current laws governing the practice of medicine/surgery, it is not illegal for any doctor to take a weekend seminar about cosmetic surgery, and then advertise himself as a cosmetic surgeon on the Monday after the seminar. So what constitutes legitimate training in cosmetic surgery? There are 4 residency programs in Plastic & Reconstructive Surgery which are accredited by the Philippine Board of Plastic Surgery and the Philippine College of Surgeons. These are the training programs of the UP-PGH Medical Center, UST, and the 2 consortium programs approved by the Philippine Board of Plastic Surgery where residents rotate in various hospitals. Thus the first thing a prospective patient should look for in the credentials of the doctor is whether or not the doctor has completed an accredited training program in plastic surgery. Depending on the institution, this program involves a minimum of 5 years of residency training which consists of 3 years of general surgery and 2 years of plastic and reconstructive surgery. After a doctor completes an accredited plastic surgery residency training program, he is already equipped with the basic surgical skills and surgical judgment to competently perform both cosmetic surgery and reconstructive surgery, and to start clinical private practice. Completion of the accredited plastic residency training program enables the doctor to become a "board-eligible" plastic surgeon, meaning that he is qualified to take the written and oral examinations of the Philippine Board of Plastic Surgery. The Philippine Board of Plastic Surgery (PBPS) is the only organization recognized by the Philippine College of Surgeons to grant board certification in the field of Plastic & Reconstructive Surgery in the Philippines. After the doctor passes both written and oral examinations, he becomes a "board-certified" plastic surgeon. However, the situation has arisen in the Philippines whereby doctors who have not even undergone the accredited plastic surgery residency training process have been able to organize themselves into 2 cosmetic surgery groups, each with its own respective "board" and issuing "board-certification" in cosmetic surgery. Doctors belonging to these groups claim that they are "board-certified in cosmetic surgery" by the boards of their respective association or society. They have claimed cosmetic surgery as their turf and as their field of specialization, and in doing so have come to direct competition with the legitimate plastic surgeons. If one examines closely the membership of these groups, one will find a motley group of doctors. On one hand, you will have general surgeons, ENT practitioners, and OB-Gynecologists, many of whom may be Fellows of the Philippine College of Surgeons in their respective fields. On the other hand however, one will also find many with limited or no surgical training at all, such as dermatologists and general practitioners. It should be emphasized that the issue being discussed is the issue of proper credentialing in cosmetic surgery. Underlying this "turf battle" between the different groups of doctors doing cosmetic surgery is the issue of surgical knowledge, surgical skill and surgical experience. Who can properly lay claim to the practice of cosmetic surgery? Perhaps these questions can only be answered in the legal realm. As long as doctors in the Philippines are allowed by the law to practice a wide range of surgery, "turf battles" between the different cosmetic surgery societies will continue to exist. Until the time comes that a new law will be passed that will regulate the practice of cosmetic surgery, patients should exercise discretion in choosing a cosmetic surgeon. Upon entering a cosmetic surgeon's office, the first thing a patient should do is to inquire whether the surgeon has undergone the proper accredited residency training program in plastic surgery. This is the most basic requirement in looking for a properly credentialed cosmetic surgeon.